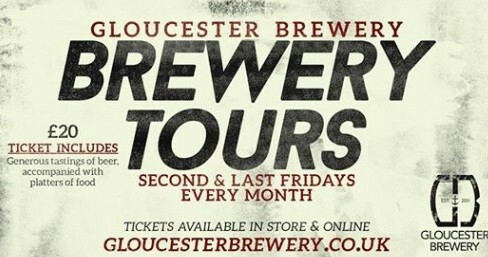 Join us on Friday evening for a tour of our brew house from one of the experienced members of our team. Tickets include the tour, a buffet, one of our branded glasses to keep , and an unlimited about of beer samples on the night. It is a fantastic night out or the perfect present.